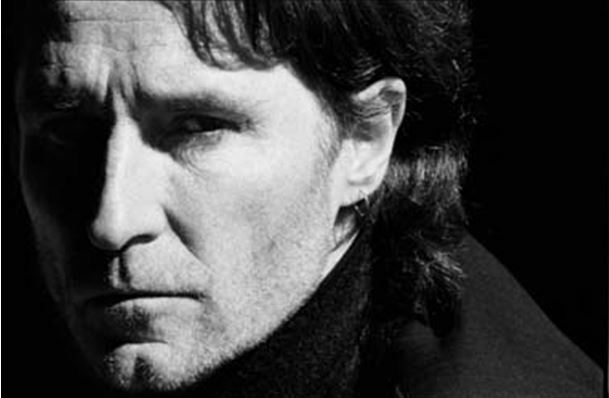 John Waite began his career in 1975 with the band The Baby’s, followed by his solo career that spawned the timeless hit Missing You (as later recorded alongside songstress Alison Krauss in 2006). He also enjoyed moderate success as the frontman of Bad English. His last studio album Rough & Tumble featured the ballad If You Ever Get Lonely, co-written by Matchbox Twenty’s Kyle Cook. June 11, 2013 saw the release of the iTunes exclusive Live All Access which featured the song live. The track is also being covered by Love and Theft and is currently climbing the country music charts. He can currently be found on tour in select cities. I was honored to have the chance to sit down and talk with the man behind the music that we all know and love. Can you tell us a little about yourself as a child? What was it like growing up in Lancaster? When did you first discover the power of music? Can you tell us a little about that? Lancaster is an historic town. It has a castle and a river runs through it. I was raised in a cottage facing into the countryside. There were fields and a huge park opposite the front door. My family was very musical so music came to me pretty naturally. I joined my brother’s band occasionally to sing R and B or whatever we could think up. Country and Western was huge as a kid as it was songs about cowboys. When your 5 it’s all cowboys and Indians. Big Bill Broonzy came next with the blues then Hank Williams and then the Shadows. All incredibly exotic for the northwest of England in the 50’s. I wanted to be a cross between Popeye and Hank the Cowboy. ( I’m almost there). I discovered the test card on the t.v. had music playing behind it. There was this sort of Magnificent Seven chord change in the middle. Blew my mind! I used to sit there with my brother waiting for it to come round. Why do you think music has been such an important entity in society throughout the ages? I’m not really religious but defiantly spiritual. Music is the closest thing to religion in my life. The only god in this world everyone believes in is money! Frightening but true. Music is free! Always was. When you first started your career did you ever imagine it would have lasted as long as it has? What advice would you give the musicians of tomorrow? I never in my wildest teenage dreams imagined that I’d ever get a shot. To make a record , to be taken seriously. To make a living doing that , is off the chart. Hey, it’s been a dream come true. Advice is a bit of a joke really. If you’re really going to do something like become an artist there is no choice. No one is ever going to talk you out of it. It’s a harsh world but the artist has the intangible …the awareness. It’s worth more than anything else. When you recorded Missing You did you think it would become as well loved as it is? What are your feelings on life and death and the afterlife? Life changes everyone but there’s still the essence of the kid you were behind everyone’s eyes. It’s a mean old world and everyone gets hurt. Badly. Spirit is the thing I love most in people. It’s a relatively short time we have here. It’s cool to “walk the walk”. Not just with music (that’s a given) but as a human being. Kindness! Do the right thing! As Dylan once said “morality gets a bad rap”. How you get through this life is up to you but I want to go out with a sense that I was straight with people and did the right thing! My dad used to say “Live and Let Live”. It’s stuck with me. I’m waiting to see what happens with the live album. I could walk away tomorrow! 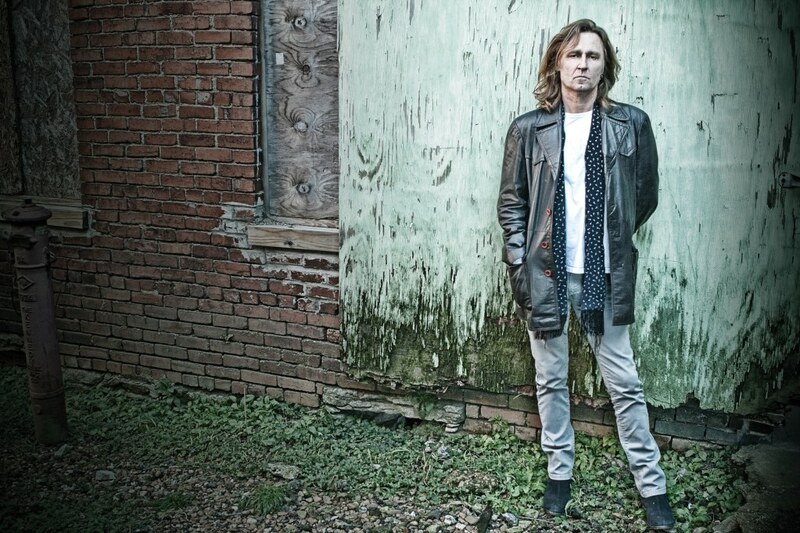 I think that the John Waite interview was very interesting & I really enjoyed it! 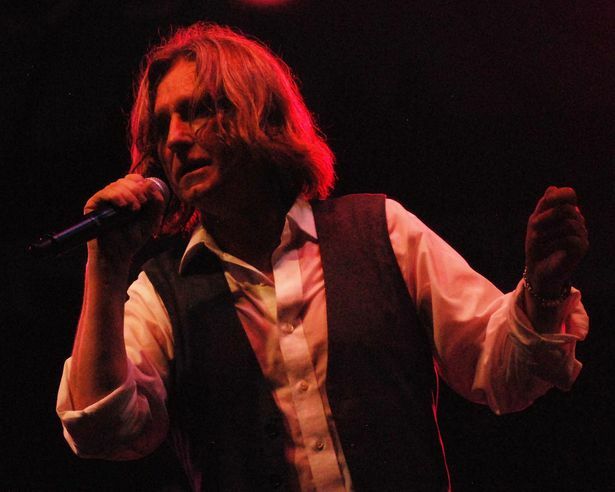 Kudos to Mr. John Waite! You’re really the man of my dreams!